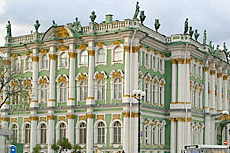 Five historic buildings (one of which was the former residence of Russian Tsars) today make up the Hermitage Museum, housing one of the finest art collections in the world. Peterhof Palace, Peter the Great’s imperial palace near St. Petersburg, features an enormous park adorned with fountains and statues. 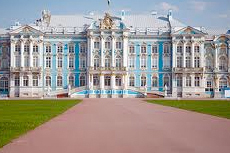 Catherine Palace, in the small town of Pushkin outside St. Petersburg, is a breathtaking example of baroque design. The bright blue exterior is gilded with more than 200 pounds of gold. 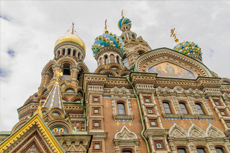 This spectacular Russian-style church was built at the location of Emperor Alexander II’s 1881 assassination and is a must-see St. Petersburg attraction. 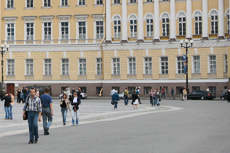 A private tour is the best way to see St. Petersburg, moving at your own speed with your own guide. Prepare to see it all, from the world famous Hermitage Museum to the impressive variety of palaces and cathedrals that bespeckle the former Russian Capital. Appreciate the architecture and history of St. Petersburg—often called the Venice of the North—on a cruise down the Neva River. 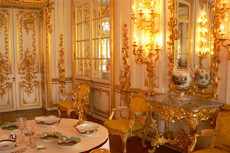 The Amber Room, a gift from the King of Prussia to Czar Peter the Great, is one of the most famous, mysterious, and majestic rooms of Catherine’s Palace in St. Petersburg. 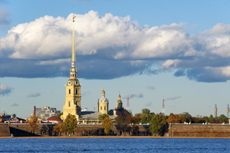 The Peter and Paul Fortress is one of St. Petersburg's oldest structures; visitors learn about how the fort was once used to protect the area from being attacked by the Swedish army. 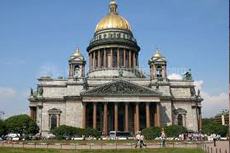 St. Isaac’s Church—the largest and most famous cathedral in St. Petersburg—is a magnificent architectural monument that served as the main Russian Orthodox Cathedral in the 19th century. Don't miss a chance to see Russian ballet performed live in St. Petersburg, home to some of the country’s finest dancers. 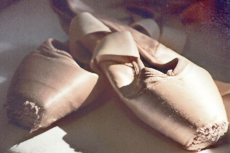 Almost every line offers a ballet excursions in St. Petersburg. Built in the 18th century, St. Petersburg’s sumptuously decorated Yusupov Palace is best known as the site of the murder of Grigory Rasputin. Enjoy a captivating performance of a professional Russian folkloric ensemble entertaining you with a creative range of dances and music. Pavlosk Palace, the former summer residence of Emperor Paul I and his wife, and large surrounding garden are today a Russian state museum and public park. Take a walking tour of Petrodvorets -- best known for its extensive parks and gardens featuring an incredible array of gilded statues and 140 fountains. One of the oldest and finest of the aristocratic residences in St. Petersburg, the Stroganov Palace now houses part of the collections of the State Russian Museum. 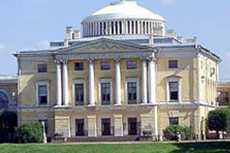 Accessible from St. Petersburg in the settlement of Strelna is Constantine Palace, which hosted more than fifty heads of state during St. Petersburg’s tercentenary celebrations in 2003. 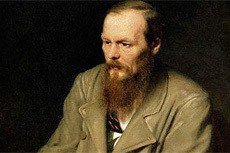 The Dostoevsky Museum is dedicated to the life and works of Fyodor Dostoyevsky. It includes the very apartment where the renowned writer lived for much of his life, a theater, exhibit halls, and more. This is one of the few Baltic ports of call where we recommend that passengers take organized shore excursions, either through the ship or a licensed tour operator. Some lines now offer an "at your leisure" tour that gives you the visa, yet allows you time to go off on your own -- really, the best of both worlds. The only way that you can be truly independent is if you obtain a visa prior to your trip. 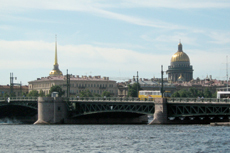 Hermitage: The world's second-largest art museum (behind the Louvre) is easily St. Petersburg's most famous attraction. 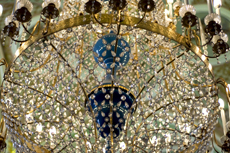 The four buildings that make up the museum include the opulent Winter Palace, which was built by Peter the Great's daughter Elizabeth and has undergone major renovations that have left it sparkling. Walk up an imposing baroque marble staircase, marvel at all the gold leaf and check out the several heavily decorated rooms, including a throne room. Your guide will tell you how the art-collecting began with Catherine the Great (although what she collected could only be viewed by royal eyes and invited guests). Today's art collection is in chronological order. On a recent visit, we started with names familiar to fans of the Ninja Turtles cartoon -- Leonardo (DaVinci), Raphael, Michelangelo. Next, we moved on to the Spanish collection (Velazquez, Goya and El Greco, to name a few). While the Hermitage's Rembrandt collection is the second-biggest (after Amsterdam's Rijksmuseum), many of the more famous pieces have returned to Holland as part of the Hermitage Amsterdam. Still at the Hermitage is the "Danae," which may or may not actually be by Rembrandt but has a place in history for being slashed and burned with acid in 1985 by a madman. It took 12 years to restore the work. 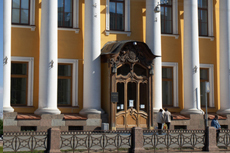 Get there early to view the museum's famous Impressionist collection, put together by collectors in Moscow. Declared bourgeois by Stalin, the collection sat in warehouses until the end of World War II, when it was divided up between the Hermitage and the Museum of Modern Art in Moscow. Renoirs, van Goghs, Cezannes and Gauguins cover the walls in room after room, followed by a lot of Matisse and some Picasso, too. 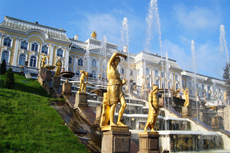 Peterhof: If you really want to see how the Romanovs lived, take a trip to some of their magnificent palaces, located outside the city proper. You can do them in a day (but just barely). Peter the Great's Peterhof lies on the Baltic Sea, a magnificent landmark of Russian artistic culture of the 18th and 19th centuries, founded in the very beginning of the 18th century by Emperor Peter the Great. 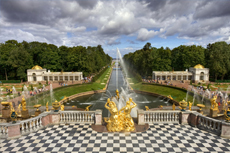 It's known as the Russian Versailles for its gorgeous fountain-laden grounds and elaborate interiors. Try to schedule your tour on a weekend, when all of the portions of the complex are open. Cultural performances: St. Petersburg has long been a magnet for Russian musicians, composers and dancers, and its residents flock to its theaters (where they pay a much lower ticket price than visiting tourists). While the famed Mariinsky Theatre is the best known (the former Kirov Ballet is housed there), the city has enough venues and talented performers that your night out is bound to be special. 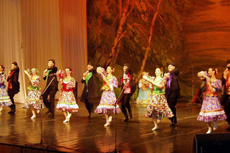 If ballet isn't your thing, look for a folkloric show, such as "Feel Yourself Russian" at Nikolaevsky Palace. 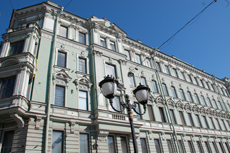 Nevsky Prospekt: Those with visas should spend at least part of their time on St. Petersburg's most famous street and the city's major commercial thoroughfare. Nevsky Prospekt is life in Russia on display, with street vendors and exclusive Western boutiques (ranging from Hugo Boss to Versace), cathedrals and parks, cafes and canals. Nevsky Prospekt is also a good place to pick up edible and drinkable souvenirs (from caviar to vodka); among the handful of mini-markets. One warning to visitors: Despite the presence of pedestrian crossings, there is no such thing as "yield to pedestrians" in this city of frantic drivers; pay close attention to traffic, or cross the street through the underground pedestrian tunnels. 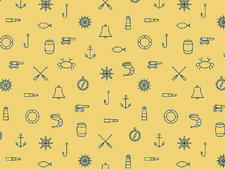 Canal boat ride: One fun diversion is a boat ride along the canals. 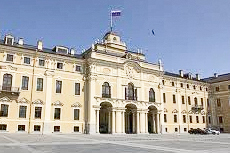 There are several companies and several routes; the "Golden Ring" route is the most popular, giving views of many of the city's famous palaces. It's best to book tickets in advance, especially to make sure there's an English-language guide or audio. Nightlife: If you're young, hip, trendy or daring, follow the crew to St. Petersburg's nightlife scene! Because of the city's exotic quality and the overnight in port, the stop in St. Petersburg is a big evening out for cruise travelers. Typically, cruise lines will organize ballet or folkloric excursions, but the city's got some fabulous nightclubs, too. A word of caution: Don't carry any valuables or too much extra cash.